Funeral directors in Barnsley offer a broad range of services, including memorials, cremations, traditional burials and tributes. They also offer coffin selection, legal advice, financial guidance, monuments and memorial masonry. The 11 funeral directors in the region cater to a population of 91,297, which has diverse religious and personal needs. Christian services are some of the most requested in the town, with 68 per cent of its residents following Christianity. 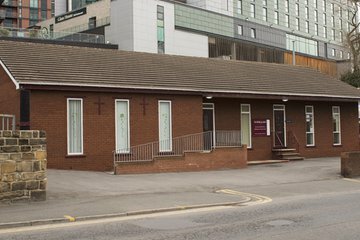 Funeral directors in Barnsley provide plans that are specific to particular denominations such as Church of England, Anglican and Roman Catholic. Islam, Hinduism, Sikhism and Buddhism are also practised and catered for. Many funeral directors in Barnsley also have services for non-religious burials and cremations. Specialist arrangements such as burial at sea, vault burials, green funerals and military funerals are available as well. Barnsley does not have a Jewish congregation, so residents may have to go to neighbouring synagogues such as Sinai in Leeds or Bradford Synagogue in Bowland Street. For Muslim funeral ceremonies, locals have the Barnsley Muslim Community Centre on Dodworth Road. The town council maintains 21 cemeteries, including Bolton-upon-Dearne and Cudworth North. There is one public crematorium, Barnsley on Cemetery Road, which serves the town. 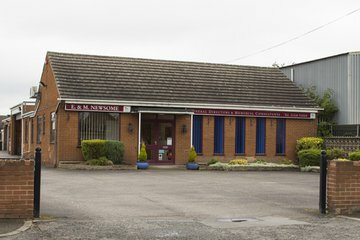 Funeral homes in Barnsley make it possible for residents in various parts of the town to find suitable services, with businesses evenly located from Summer Lane and Clayton West to Thornhill. 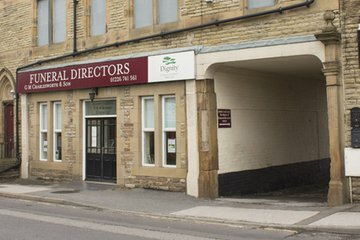 Search using your postcode or area to find local funeral directors in Barnsley. You can then order results by best rated, most reviewed or nearest to you to see what is available in your local area. Click on a funeral director’s profile to learn more about their services, read independent customer reviews, and contact them to discuss funeral arrangements for your loved one.